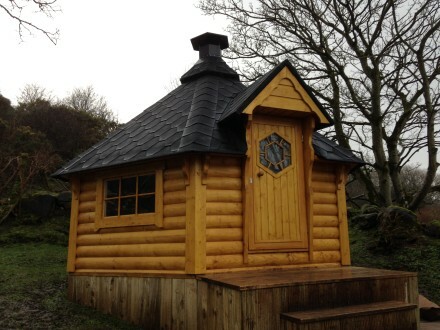 Welcome to Aquasun, Wicklow’s home of hot tubs, swim spas and luxury BBQ huts. 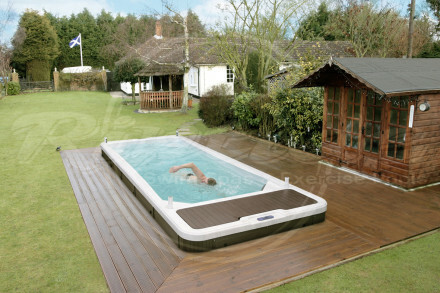 As a leading hot tub and swim spa provider to Ireland and the UK, Aquasun can proudly boast of our dedication to the supply of the absolute finest hot tub, swim spa and bespoke BBQ hut solutions for clients. Our expert team have enthusiastically provided expert advice and support related to the best products in the industry for over 17 years. 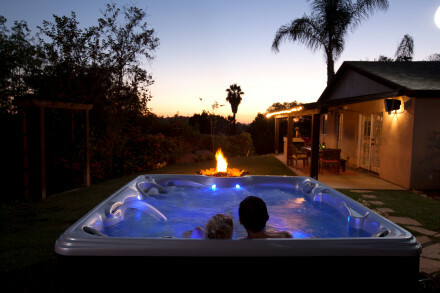 If you are intending to buy a hot tub, swimspa or sauna, simply call us, or take a look at our wide, diverse ranges online. We welcome everybody to our showroom, situated in Ballymena, and also extend an invitation for you to attend a show in which our products frequently feature, such as Grand Designs. Meanwhile, our team of friendly advisors are happy to receive callback requests, and will ensure that demand is met for those asking for product brochures. If you still want more information regarding Aquasun’s top quality product range, please contact our team at your earliest convenience.